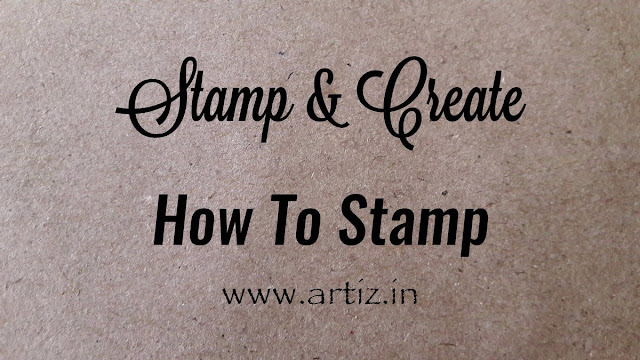 Stamping is a rewarding hobby and with a little bit of practice and some right tools, you can get amazing artwork done, even if you are not an artist! 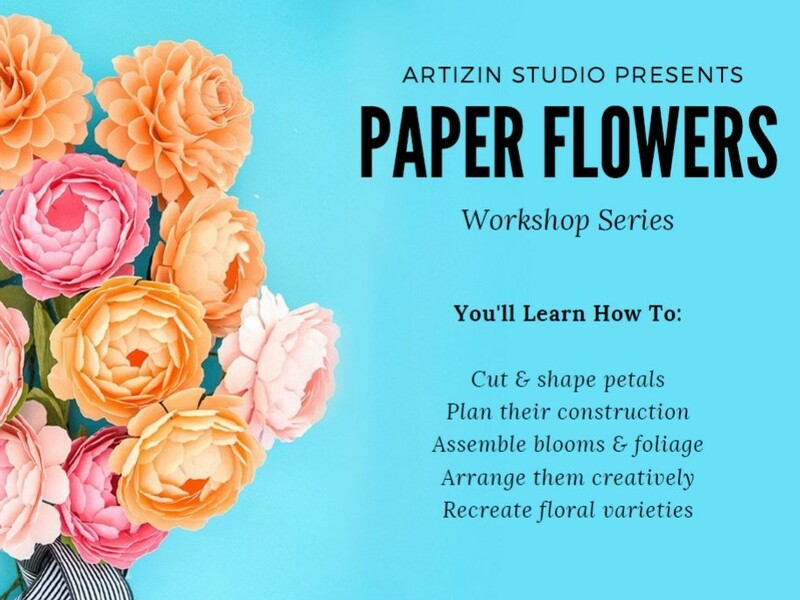 Once you have mastered the skills and techniques of stamping, you can use it for various projects such as card-making, scrap-booking, paper-crafting, mixed media, and much more. As suggested in our earlier article, Stamping - Tools of the Trade, there are a few different types of stamps available to choose from - traditional wood mount stamps and clear acrylic stamps. In all our future videos we will be using our favorite acrylic stamps because it is easy to see where you are stamping with a clear acrylic block. Also, clear stamps come in sets and can be manipulated into shapes. Finally, all stamps wear over time, but with proper care, they can last for several years or even more. Ink the surface of the stamp using the ink of your choice. Do your best not to rock the stamp after you have pressed it down. Subscribe to our weekly updates and be the first to see beautiful DIY tutorials, creative projects, new product releases & videos, special offers and freebies. Don't forget to follow us on Facebook, Instagram, Pinterest and Twitter. Head over to our creative guild membership page to become a member and start enjoying discounted products and services.